This highly effective treatment lightens the natural colour of your teeth without damaging or removing any of the tooth surface. 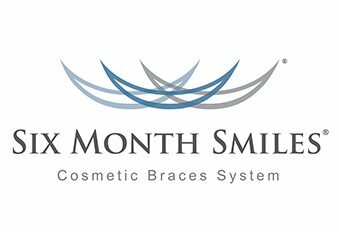 Professional bleaching is the most common and safest form of teeth whitening. A specially-made tray, designed to specifically fit to your teeth, holds the bleaching gel in place. White composite fillings are more natural looking in the mouth than traditional metal amalgam fillings and can be placed without removing as much of your own tooth structure. Most people prefer them as they are virtually invisible when laughing or smiling. A veneer is a thin layer of porcelain made to fit over the front surface of your tooth. 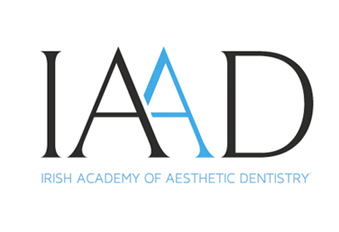 Veneers can be used to improve the colour, shape and position of your teeth. 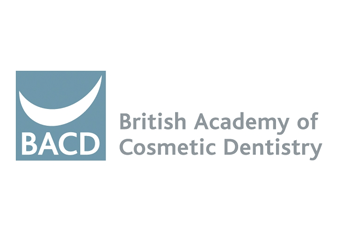 A precise shade of porcelain can be chosen to give the right colour to improve a single discoloured or stained tooth, or to lighten front teeth. 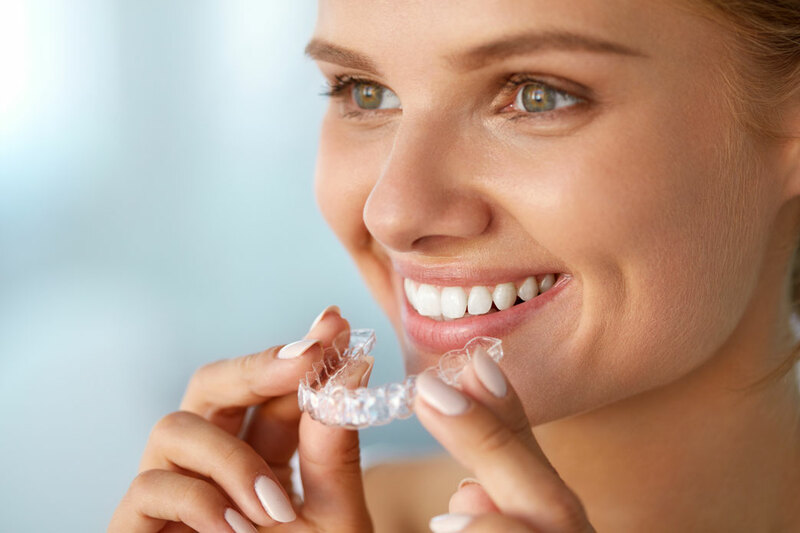 Veneers can also close small gaps or bring a tooth that is slightly out of position back into line when orthodontics (braces) are not suitable. A crown is an artificial tooth that fits over the remaining part of a prepared tooth, making it strong and giving it the shape of a natural tooth. 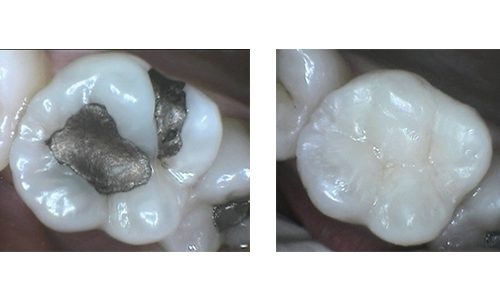 A crown is sometimes known as a ‘cap’ and is an ideal restoration for teeth that have been broken or weakened by decay or a very large filling. 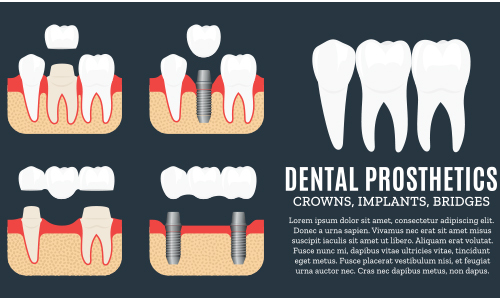 A crown may also be needed after a root filling, to protect what is left of the tooth. A bridge is similar to a crown, but replaces a missing tooth relying on the support of one or more neighbouring teeth. There are various types of bridge:- all can be suitable, depending on the circumstances. However, teeth and gums must be healthy and sound.